The first ever documentary on Fats Domino, a founding father of rock'n' roll and a legendary performer who has sold 60 million records world-wide! 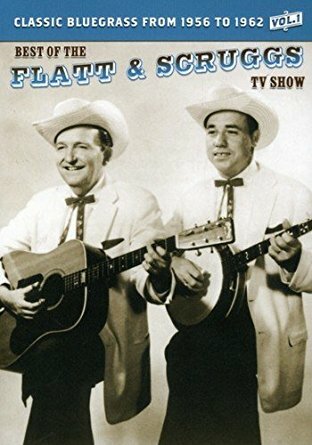 The Best Of The Flatt & Scruggs TV Show is a series of DVDs containing previously unreleased footage of the best musical performances from a long lost TV Show that Flatt and Scruggs did in the 1950s and 1960s. Newly remastered as a 4-DVD Set from the original 35mm fine grain film prints and released in celebration of the 50th Anniversary of its original broadcast, Car 54 is a gem and one of the greatest comedy series ever to appear on television.